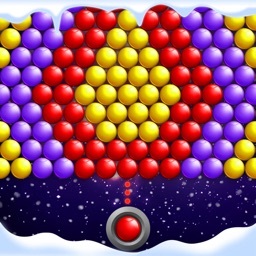 Bubble Shooter Genies is an addictive bubble pop game with 295+ puzzles, more levels will be added regularly! 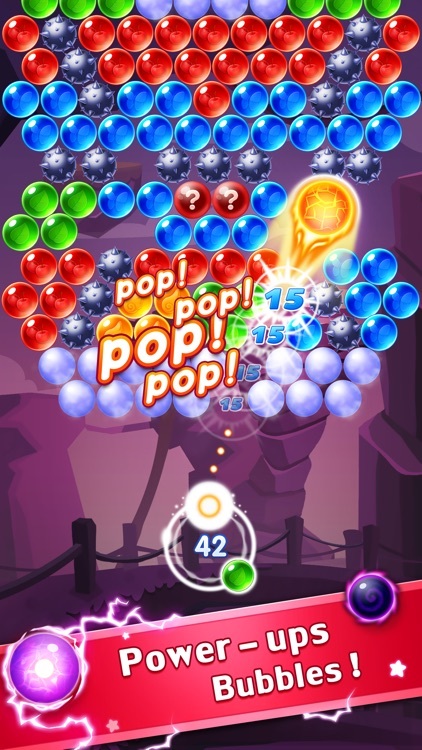 Play #1 classic but new bubble pop game! 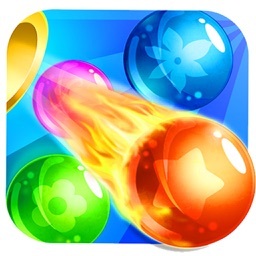 ● Match 3 bubbles to rescue baby dragons! 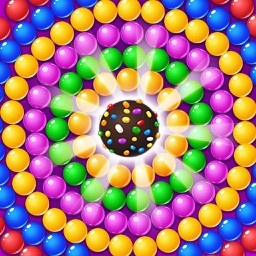 ● Tap relaxed, aim carefully, pop exciting! 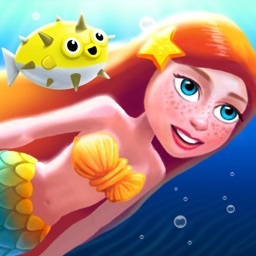 ● Professional design: more than 295 magic puzzle to complete! We designed every levels so attentively! 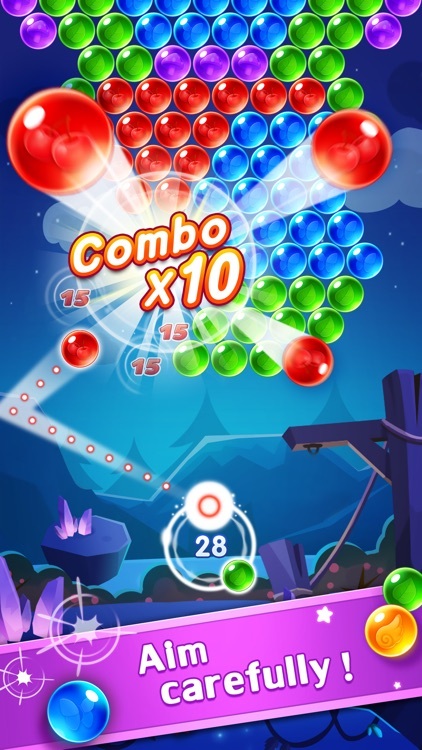 More levels will be added regularly! 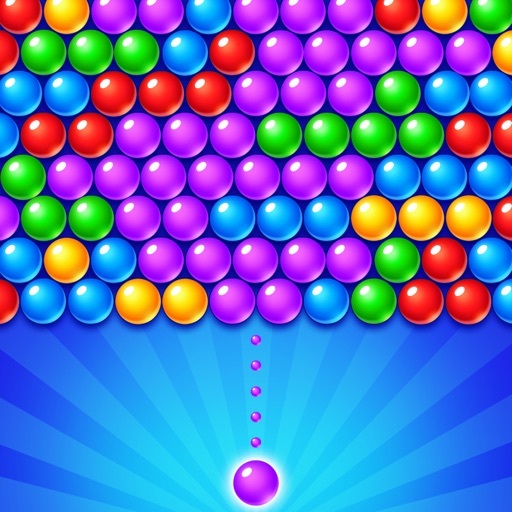 ● Addictive and relaxed: easy and fun to play, aim carefully, pop exciting! ● Pass level easily: 4 Special Boosters help you pass level easily! 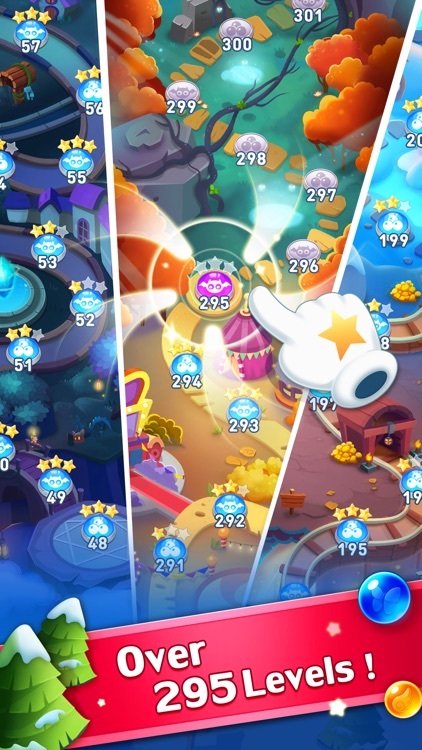 ● Rescue mode: cute baby dragons are waiting for rescuing! 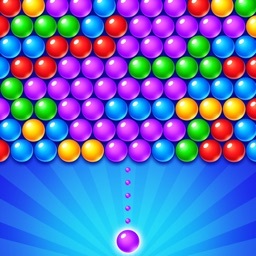 ● Aim easily: pop bubble with longer line. 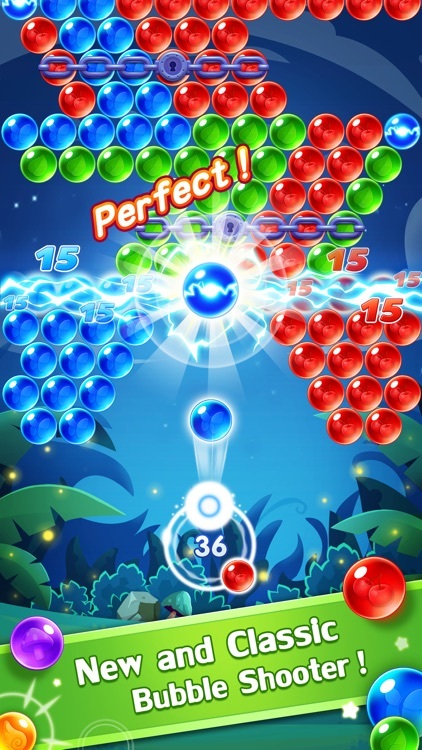 ● Bubble pop with power-up bubbles: color, fire, lightning, magic bubbles. 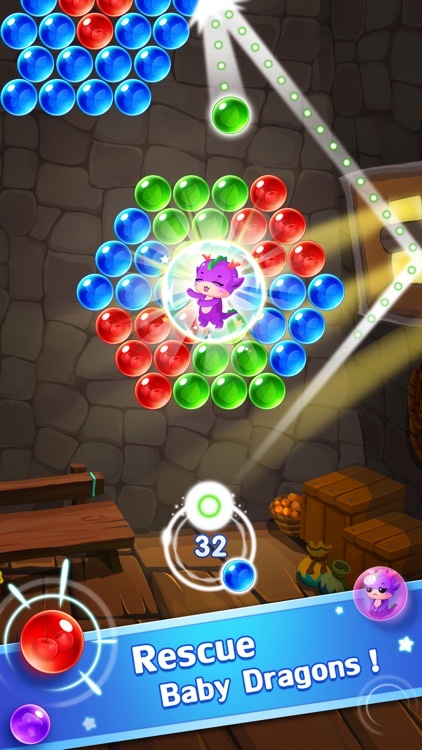 Bubble Shooter Genies is completely free to play but some optional in-game items will require payment.